A 30-year personal insurance veteran, Carol Sherron has spent her career developing and leading client-focused service teams and designing comprehensive personal risk solutions for affluent clients and families. As the Central Zone Client Advisory Leader with Marsh Private Client Services (PCS), Carol directs teams of client advisors throughout the central U.S. region in the delivery of sophisticated insurance consultation and advice with the goal of helping to protect clients’ tangible assets from loss and their personal wealth from liability risk. Beginning her insurance career in 1984, Carol has held roles on both the agency and company sides of the industry. She first gained experience in aviation and marine risks at USAA before working in operations, underwriting, and commercial and personal lines at various carriers and agencies over the next ten years. Carol originally joined Marsh PCS in 2002 marking a transition to the brokerage side of the business and a move to focus on the unique needs of the affluent client segment until 2004. She next spent several years with other high- net-worth personal insurance brokers before returning to Marsh PCS in 2016. 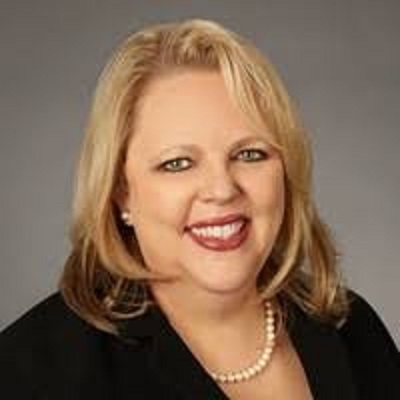 Carol holds a bachelor’s degree in Finance and Management from Texas Tech University and a master’s in Business Administration (MBA) from St. Mary’s University in San Antonio. She is a member of the Family Firm Institute (FFI), Family Office Exchange (FOX), and a founding member of the Private Risk Management Association (PRMA). She also contributed curriculum for the coursework required for the Chartered Private Risk and Insurance Advisor (CPIRA) designation through PRMA.